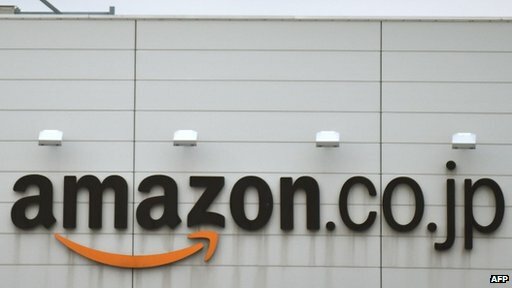 Japanese police raided Amazon’s Tokyo offices as part of an investigation into alleged sales of images of child sexual abuse.Amazon said it was “co-operating fully” with police after the raid. The raid is part of a continuing operation against people believed to be selling books featuring abuse images via Amazon’s Japanese store. The operation began in September 2013 with the arrest of two men selling illegal photo books via the site. The raid on 23 January was the second mounted against Amazon in Japan. A separate distribution centre in Kanagawa was raided in November last year as part of the same operation. The crackdown by police follows a change to Japanese laws enacted in June last year that criminalised the possession of real images of child sexual abuse. The creation and distribution of such images has been illegal since 1999. The latest raid targeted Amazon’s head office in Tokyo and one of the firm’s distribution centres outside the city. It was mounted after police discovered more people attempting to sell books of illegal images via Amazon, local newspapers reported. “We take this investigation seriously and we are co-operating fully with the authorities,” Amazon said in a statement. “We don’t permit illegal items on our site, and we have systems and processes designed to prevent and remove illegal items from being listed,” it added.